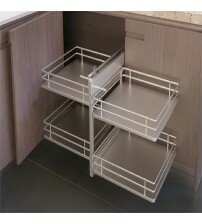 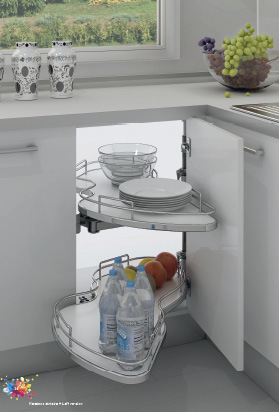 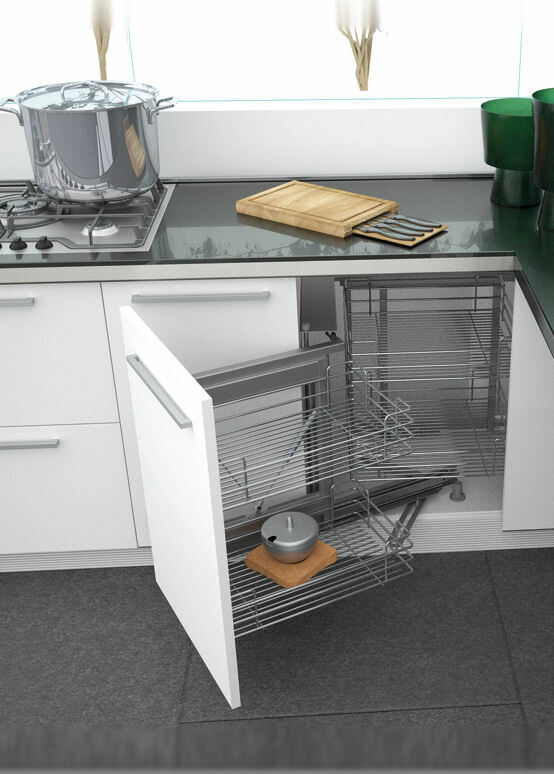 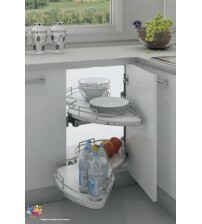 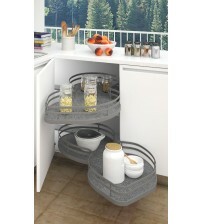 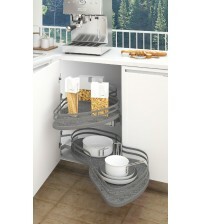 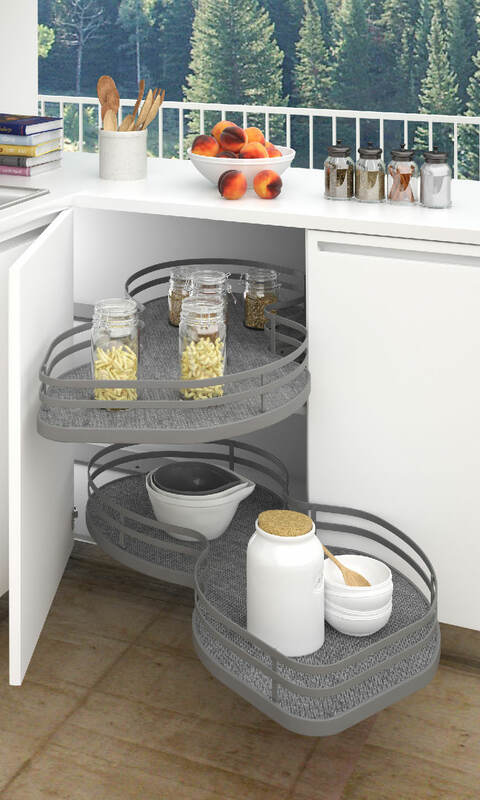 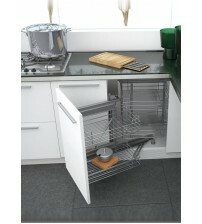 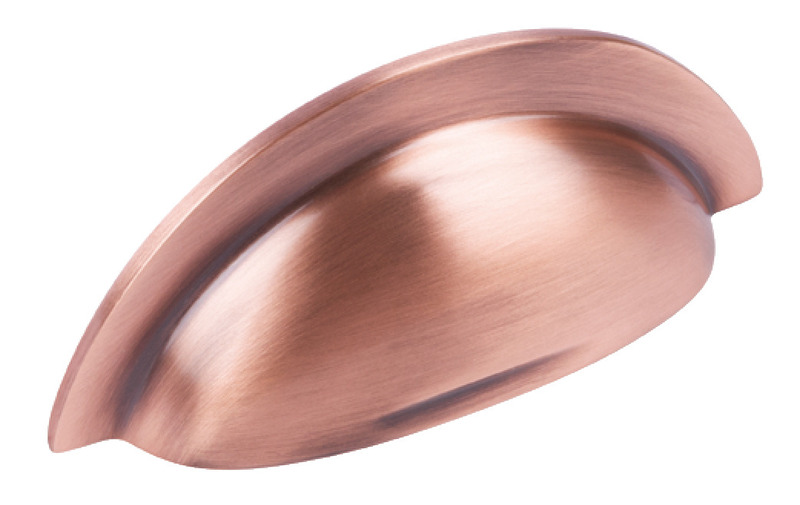 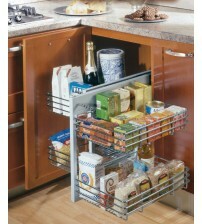 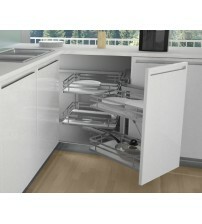 Expand the storage potential of kitchen corner cupboards with SCF Hardware. 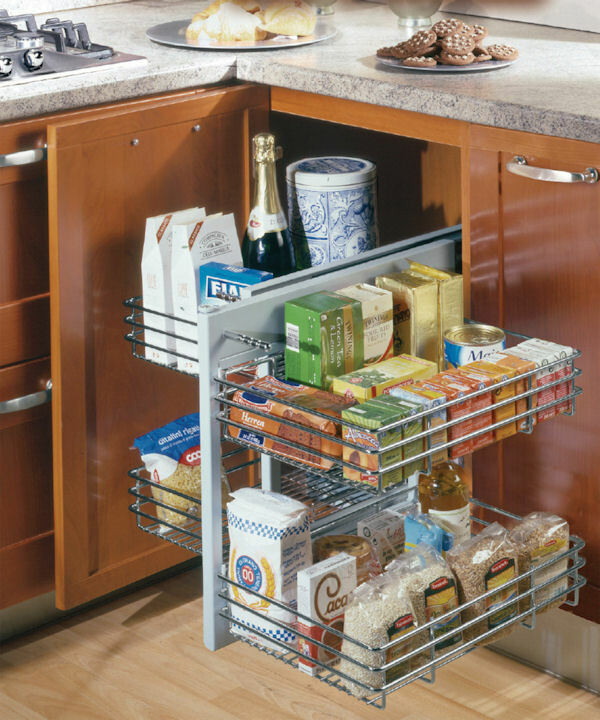 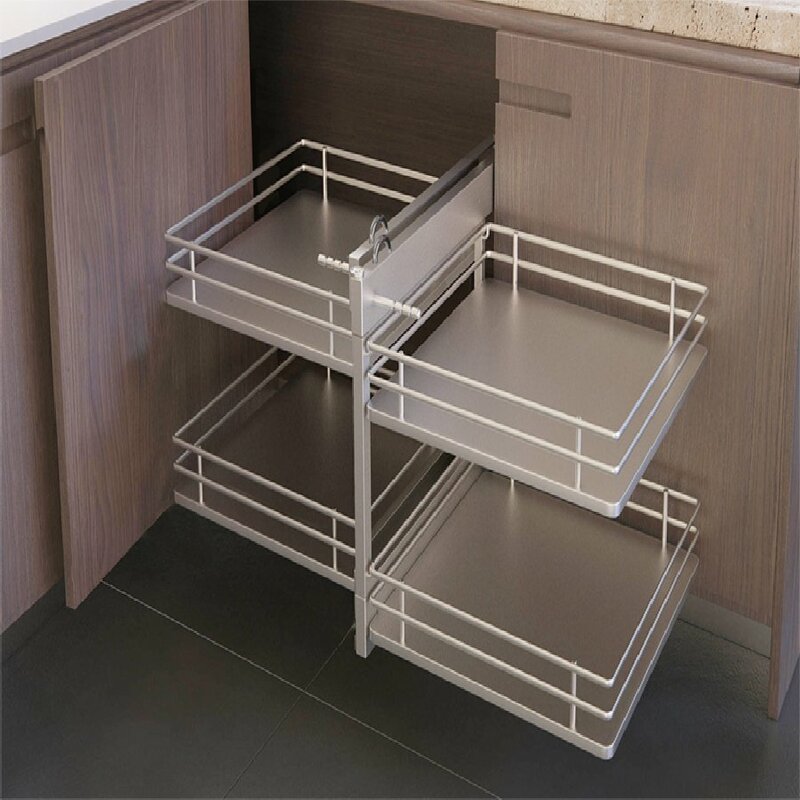 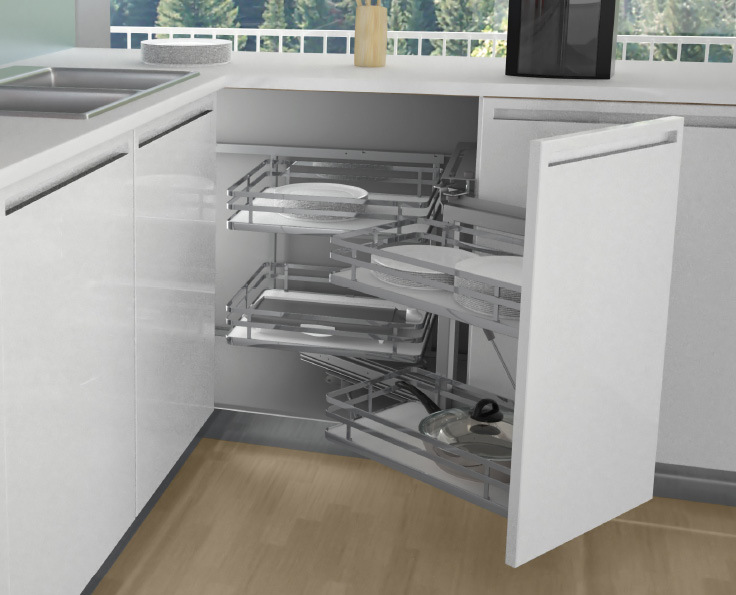 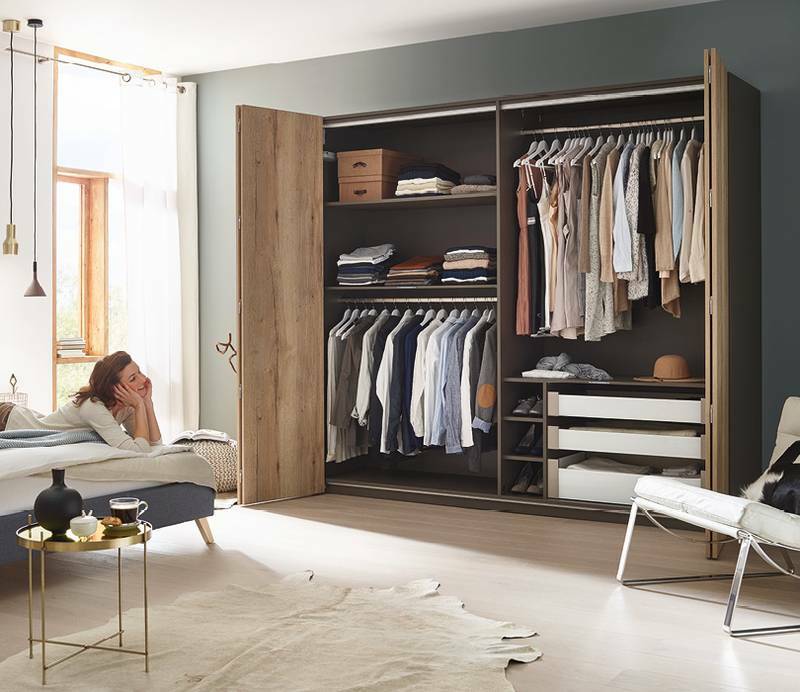 From ready-made kitchen corner units and carousels to corner pull out kitchen cabinet storage, our products can double the potential storage space and make it easy to access. 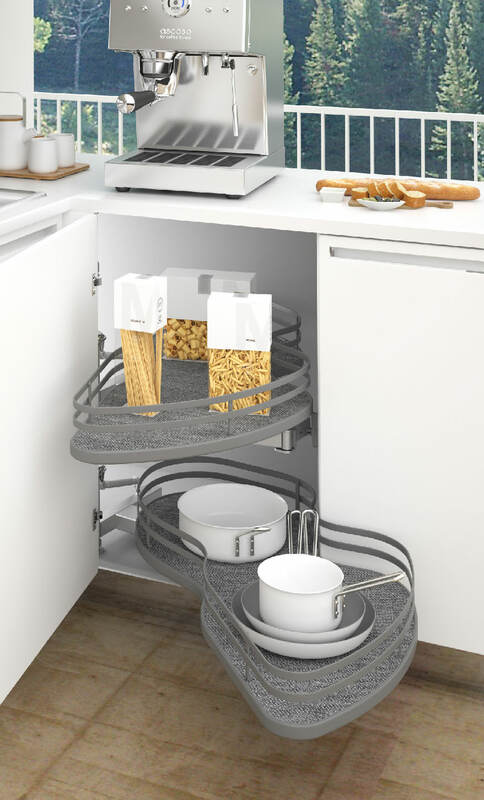 We stock the Sige Infinity range, renowned for its modern look and seamless functionality, and other kitchen corner solutions with many colour and material options. 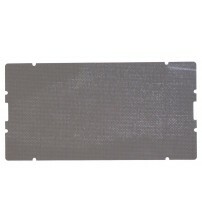 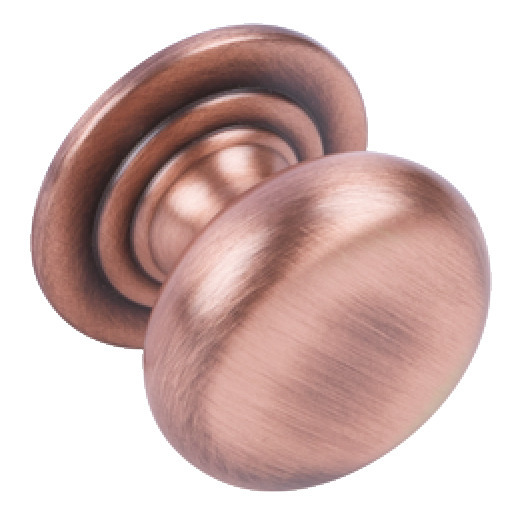 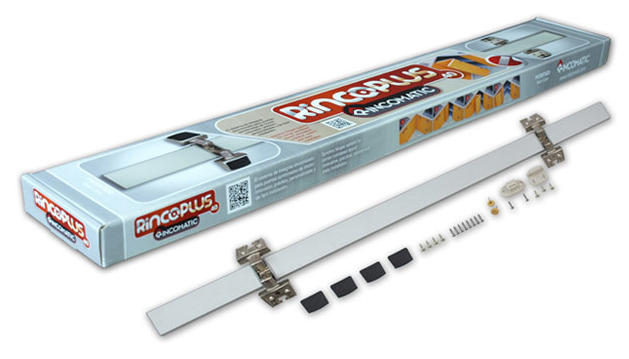 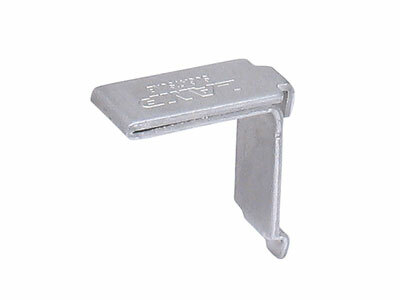 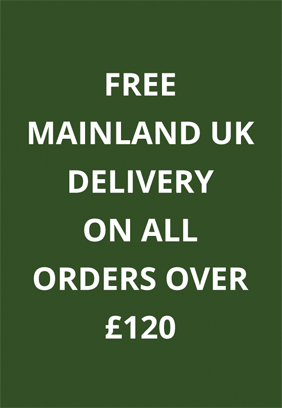 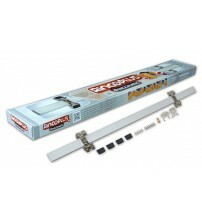 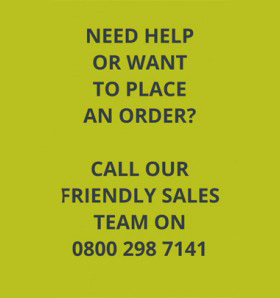 Purchase at SCF Hardware online, and spend over £120 to receive your products for free.